Home Improvements USA is a Naperville exterior remodeling company that serves the greater Chicagoland area. 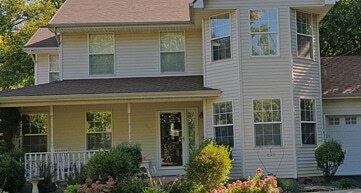 We provide energy efficient classic replacement windows perfect for your Chicagoland home! Our Siding will add significant curb appeal to your home! Asphalt & Metal Roofing Options to provide long lasting protection for your home. Innovative Gutters & Gutter Protection manufactured by us in Naperville! Save dramatically on energy costs, enjoy extra comfort at home, & increase the exteriors curb appeal of your home with Replacement Windows. Roofing architectural shingles offer an affordable & beautiful way to update your home. While a metal roof by Turtle Shell will give long lasting protection. Gutter Cap is a gutter protection system made from a high quality aluminum alloy. Installed over existing gutters, stops leaves & debris from entering & clogging. 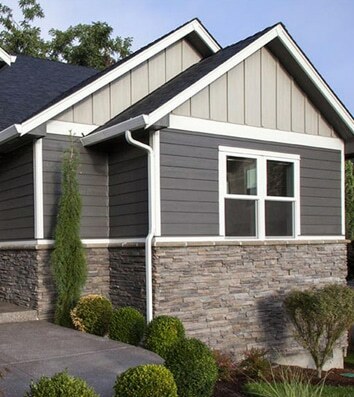 We offer Vinyl, Aluminum, and LP Smart Siding options for your home. Our Siding is made to fit the exact length of your home, eliminating seams & gaps. 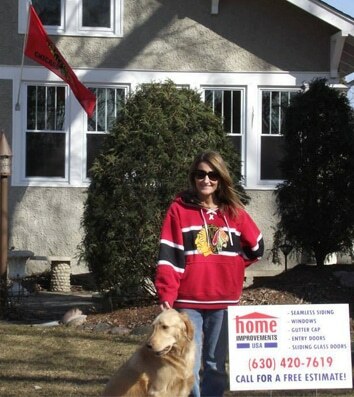 Home Improvements USA is an exterior home remodeling company that serves the greater Chicago metropolitan area. 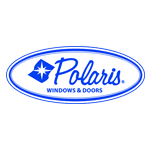 We are manufacturers and general contractors who specializes in Windows, Doors, Seamless Siding, Roofing, Gutters, Soffit, Fascia, Gutter Cap & Heater Cap. Since our beginning in 1984, our goal has been to meet or exceed our customers’ expectations. Our staff is 100% committed to our customers’ needs, and our products are second to none. From start to finish, we know you will be impressed with our professionalism and customer service. Thank you for allowing us the opportunity to earn your business. Steve Tenute, is the patent holder of Gutter Cap and Heater Cap, and Gutter Cap Stone Coat. It has always been important to him to not only carry quality products, offering quality products like seamless siding and seamless gutters, custom made to fit each home, but to keep on improving on those products. 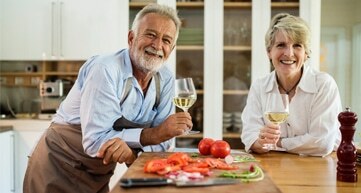 We don’t want your business one time, we want it for a lifetime! One of the best home value-boosting investments you can make for your Chicagoland home is a metal roof. Metal Roofs offer beauty, longevity, energy efficiency and environmental sustainability. Chicagoland metal roofs are available in a wide variety of styles & colors. They will maintain their great looks much longer than other roofing materials. A Chicagoland Metal Roof can last 30 to 50+ years or more with little maintenance. A Metal Roof is an investment that pays returns over your home's lifetime. Metal roofing will protect your Chicagoland home against extreme temperatures, high winds, hail, and even fire—all with little maintenance. Turtle Shell stone coated roof panels give you the look of high end architectural shingles combined with the durability of a metal roof. 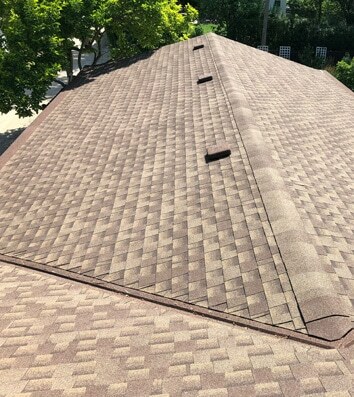 Turtle Shell Roofing offers a 50 year warranty, Wind resistant panel system, Energy efficiency, Recyclable materials that are Manufactured in the USA. The Turtle Shell Roof system includes stain inhibiting finish that does not rust and can be installed all year long. The Turtle Shell Metal Roof System is more fire resistant than asphalt & Highly resilient against freeze and thaw cycles. 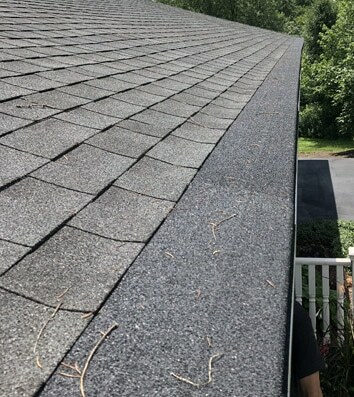 How Gutter Cap Works: Gutter Cap’s patented design uses liquid physic’s, combining surface tension, cohesion and adhesion, allowing rainwater to adhere to the dome of the cap while leaves and debris simply blow off the roof instead of entering the gutter. 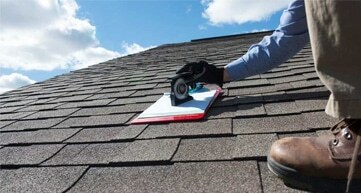 The gutters then become a free- flowing roof drainage system, saving you the hassle and danger of cleaning the gutters. Advantages of Gutter Cap: Gutter Cap has an edge over other metal products by its patented no-clog channeling system. Gutter Cap’s poly paint finish and the variety of colors to choose from will blend in with all gutters and roof lines giving the Gutter Cap a low profile and your home a special curb appeal. See why Gutter Cap is right for you! 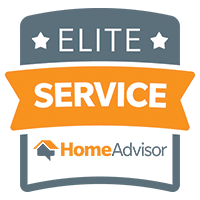 Home Improvements USA offers quality products services and ensure that every job is installed with superior craftsmanship. Take a look at our photo gallery to see our hard work. Call Home Improvements USA today! Call or fill out the form below & our team will be right with you.